In 1813, after 19 years as a fur trader with the North West Company, John Macdonell (1768-1850) retired to Hawkesbury Township with his wife, Magdeleine Poitras - a Métis born on the Manitoba section of the Qu'Appelle River - and their children. Macdonell's home, known as Poplar Villa, is a graceful adaptation of the Palladian style. It served as a centre for his milling, general merchandising, warehousing and freight-forwarding business. Using the commercial instincts he had honed in the competitive fur trade, Macdonell opened a general store in Pointe Fortune, served as a freight forwarder in the movement of goods from his property to Lachine, near Montreal, and sponsored the building of the Ottawa – the first steamboat on the Ottawa River. He also made noteworthy contributions to the region's public life as a judge in the Ottawa district (1816-25), and later as a member of the Upper Canada House of Assembly. Macdonell died in Pointe Fortune in 1850. In 1882, the Williamson family bought the house. It remained in the Williamson family until the early 1960s. 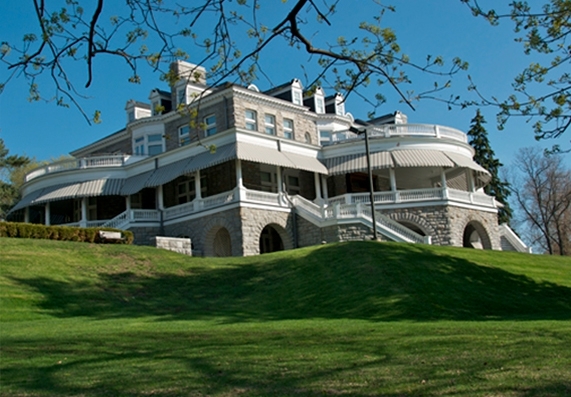 The Ontario Heritage Trust acquired it in 1978 to save it from demolition, and conducted extensive architectural and archaeological investigations on the property. 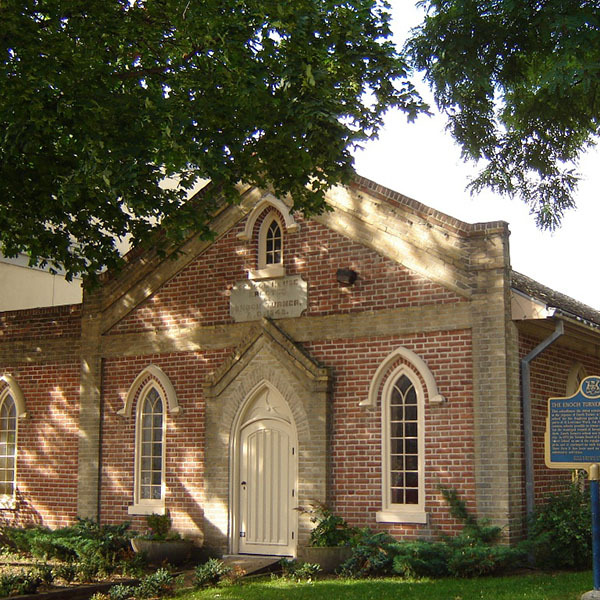 Seasonally open to the public (June 30 to August 26), the site is operated by the Friends of Macdonell-Williamson House/Les Amis de la maison Macdonell-Williamson under a custodial agreement with the Trust. Macdonell-Williamson House National Historic Site is notable for the quality and significance of its surviving decorative plaster details and paint finishes, as well as a large masonry fireplace and bake oven located in the basement. The Trust is undertaking a project in 2017-18 to conserve these significant historical features and to stabilize the carriage shed located near the house. The Trust would like to acknowledge the Government of Canada’s financial support for this project and the Friends of Macdonell-Williamson House for their in-kind support.